Shinji Mikami wants to get back to "true" survival horror. There's been a problem with games earmarked as survival horror these last few years. After the heyday of Silent Hill 2 and Resident Evil 4, most survival horror games haven't been all that scary. It's a topic The Escapist team discussed in a recent podcast and Yahtzee even posited that big name studio might not be capable of making truly scary games anymore. 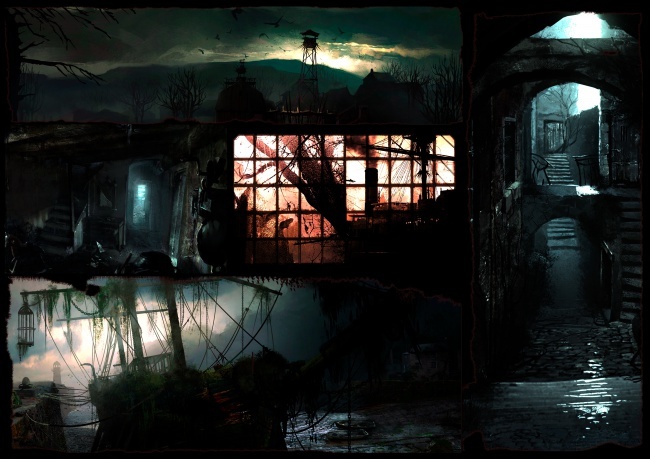 Perhaps there is a dark, greasy spot on the horizon, though, as Bethesda Softworks said that Shinji Mikami - the creator of Resident Evil, director of RE4 - is devoted to returning to "true" survival horror with a new game project codenamed Zwei. "A true survival horror game is one in which the player confronts and overcomes fear," Mikami said. "I've found my focus and once again I'm striving for pure survival horror. I am being very hands-on in the development of this game to ensure that the quality is there. Rest assured." Mikami did not provide any more details than that, but his promise goes a long way. 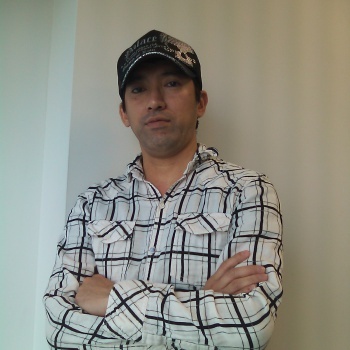 He's been entrenched in the Japanese gaming industry for more than two decades, working at Capcom between 1990 and 2007 contributing to games like Viewtiful Joe and Devil May Cry before leaving to become a mercenary of sorts for various startup studios. Last year, Mikami founded Tango Gameworks, and later announced a deal with Zenimax Media, parent company of Bethesda Softworks, to publish a new project. Well, at least we know what that game will be: Zwei, a return to survival horror. And based on the provided collage of new location images, it will involve tinted lighting, a ship, and maybe a watch tower? Your guess is as good as mine. No word if the weird cockroaches and aliens peeing in a swimming pool will make the final version of Zwei.